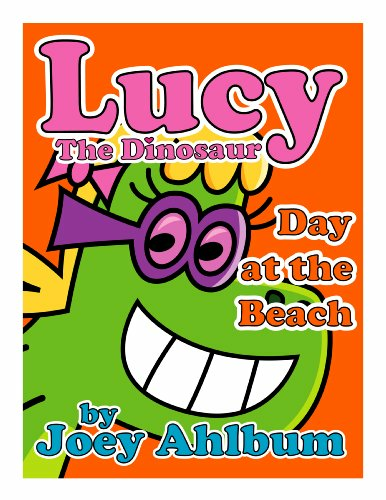 Moms and dads looking for the best kids books about summer will love Frederator Books' newest read out loud children’s ebooks! 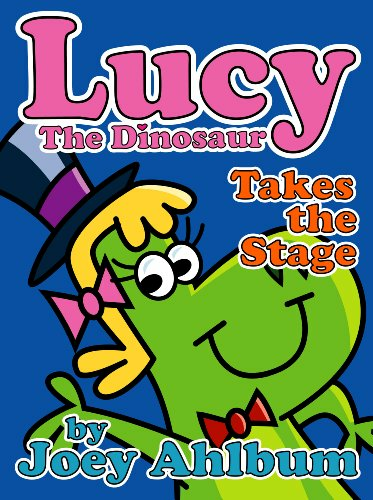 About the series: Lucy is a larger than life dinosaur who loves adventures. 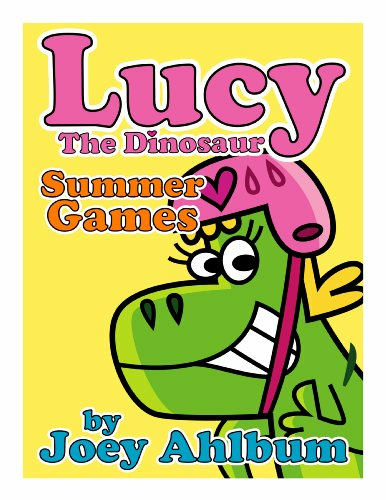 With Lucy in the lead, her loyal crew crawls, skates, and dances their way to learning. 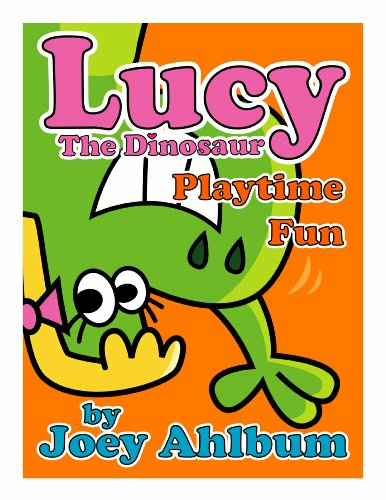 Lucy’s curiosity holds no bounds—she counts, she hunts for treasure, she even puts on a play! Veteran animator Joey Ahlbum will charm kids with his friendly and dynamic art. 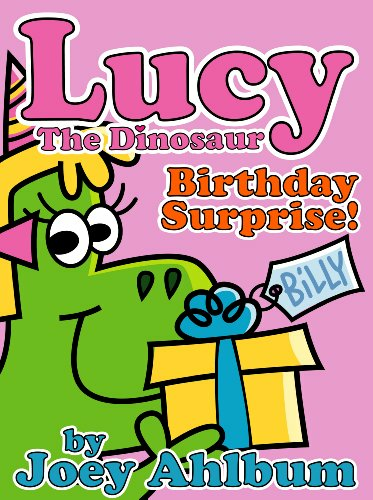 Fans of Dinosaur vs. Bedtime, Sandra Boynton & Mo Willems will love these cheerful read alongs.